The call letter for the pre-examination training of the IBPS RRB 2017 examination for Group A Officers (Scale I, II and III) and Group B Office Assistant (Multipurpose) posts. New Delhi: The call letter for the Pre examination training of the IBPS RRB 2017 examination for Group A Officers (Scale I, II and III) and Group B Office Assistant (Multipurpose) posts. The candidates who have opted for the Pre examination training of the IBPS RRB 2017 examination may start download the call letters from today. The facility will be available till September 3. 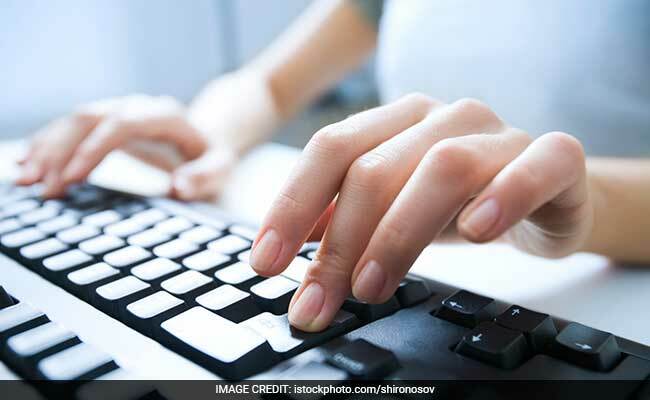 Online registration for the IBPS RRB 2017 began on July 24 and ended on August 14. IBPS had notified for more than 15000 vacancies at ibps.in. The online exam for both the posts will be held between September and November 2017 and interviews (wherever required) will commence thereafter. Follow the link from IBPS website to download call letter. Pre examination training will be given to candidates belonging to Scheduled Caste/ Scheduled Tribes/ Minority Communities/ Ex-Servicemen/ Persons With Benchmark Disabilities for the Post of Office Assistant (Multipurpose) and Scheduled Caste/ Scheduled Tribes/ Minority Communities for the Post of Officer Scale-I. For those willing to avail the training facility, an option was given during the registration in the online application.